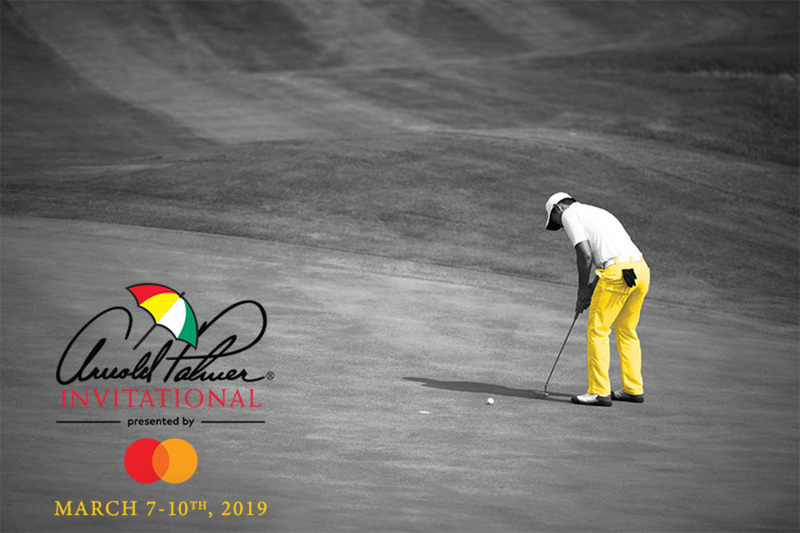 Hertz is proud to be a partner of the Arnold Palmer Invitational for over 30 years, and we welcome you to join us on the day of your choice, between March 7th-10th, at the Bay Hill Club and Lodge in Orlando, FL. The first tee-time starts at 7:30am each day of the tournament. Enjoy premier seating with an up-close view of the tournament on either the #9 or #18 green at the Hertz hospitality sites. Food and beverages are included. Tickets are day-specific and includes admission to tournament grounds and on-site parking. Tickets are sold in pairs and include one on-site parking pass. You will receive your tickets via FedEx no later than 2/28/19. In an Open Auction, buyers bid until the auction ends. The item is then sold to the highest bidder at the end of the auction period. Bidding can start as low as the Opening Value (minimum price or starting amount) of the auction. A Dutch Auction occurs when there are multiple, identical items offered for sale. The minimum price (the Opening Value) and the number of items for sale is specified. Bidders can then bid at or above the minimum price for the quantity of items they which to purchase. At the close of the auction, all winning bidders purchase the items at the same price, which is the lowest successful bid. Buy Now auctions have a fixed price. Buyers simply choose to buy the item at that price. Buy Now listings will remain active until all items have been sold or the close date and time set has been reached. Now it’s even easier to bid on Hertz Rewards. When you see an auction labeled for SMS Bidding, just send the SMS Reference ID and your bid amount to the number given, separated by a semicolon(;).